The OK Liga returned to the Palau with an absolute peach of a duel. With the league title already in the bag, Barça Lassa were at home to Vic, another of the league’s top sides, and fully intent of giving their fans something to enjoy. 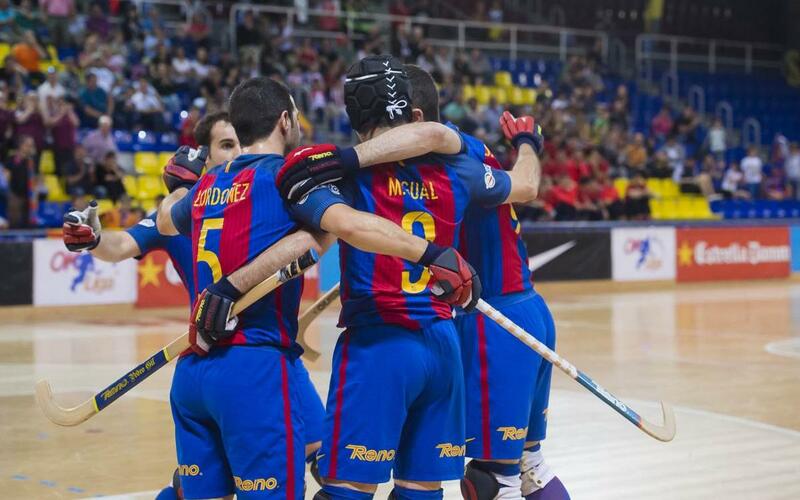 Although the game ended 4-4, the onlookers were treated to roller hockey of the very finest calibre, with the Catalans battling back from two goals down and very nearly snatching the three points at the end. The win leaves Barça on 72 points with two league games to go, one at home to Citylift Girona, before they go to Liceo for the last game of the tournament.